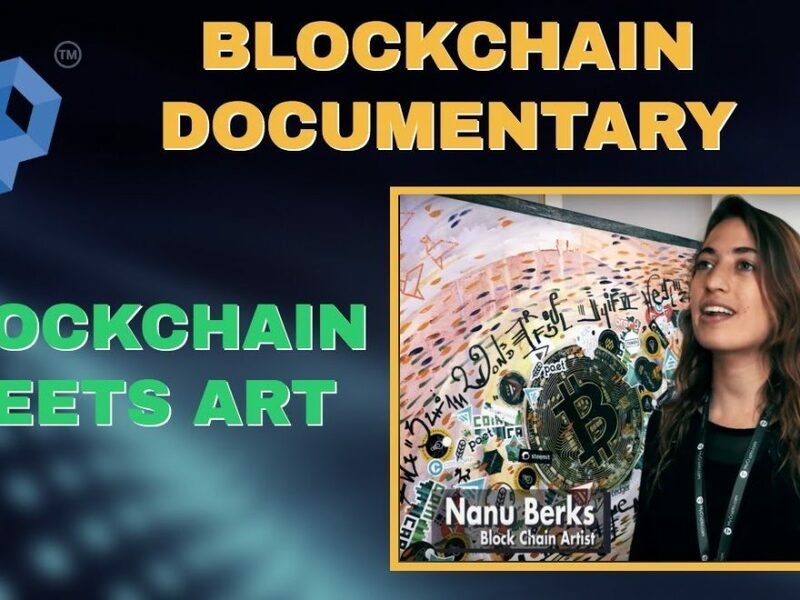 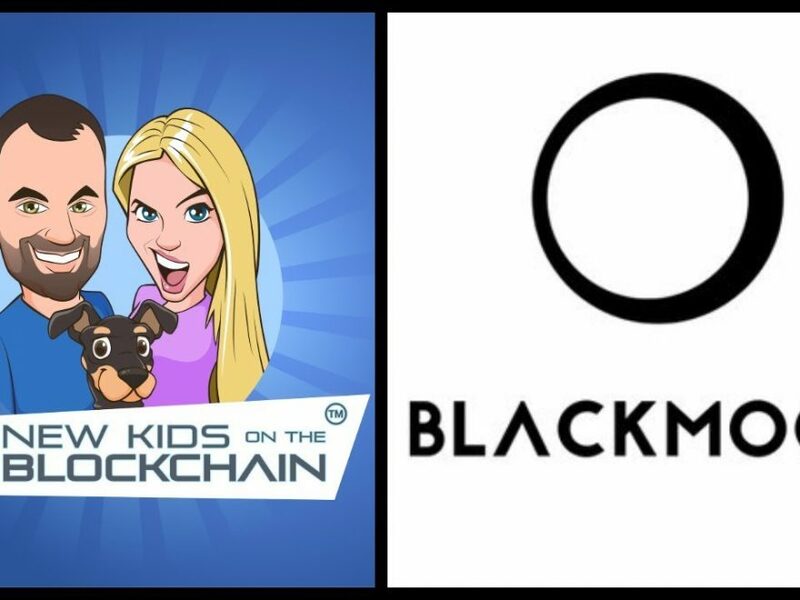 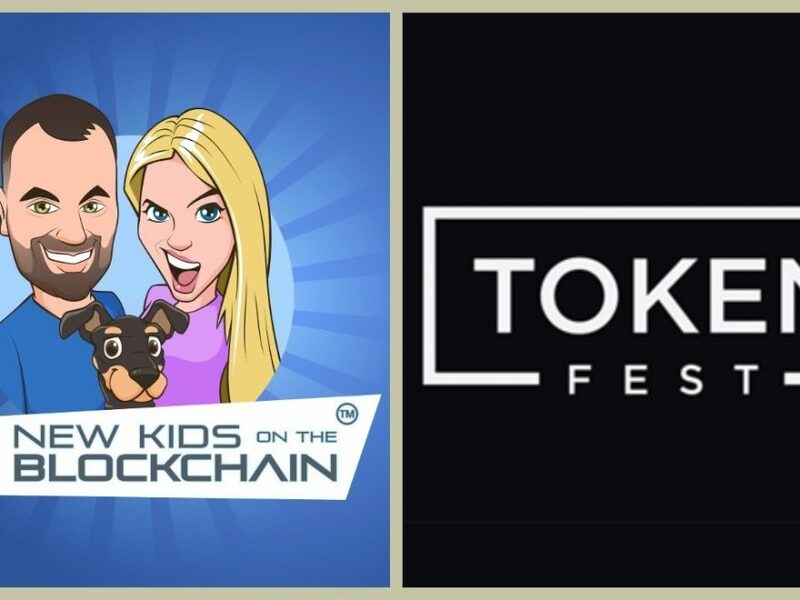 Blockchain Documentary – Art On The Blockchain. 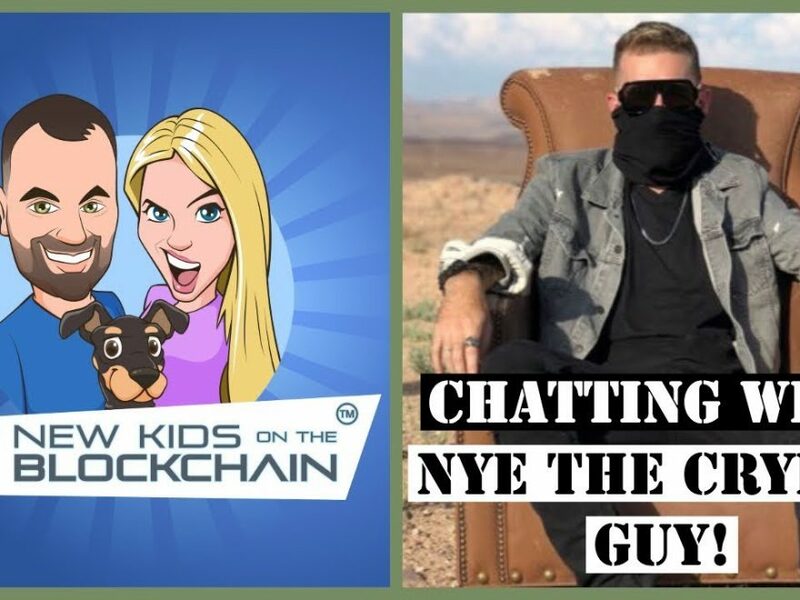 COOL MEETS TECH! 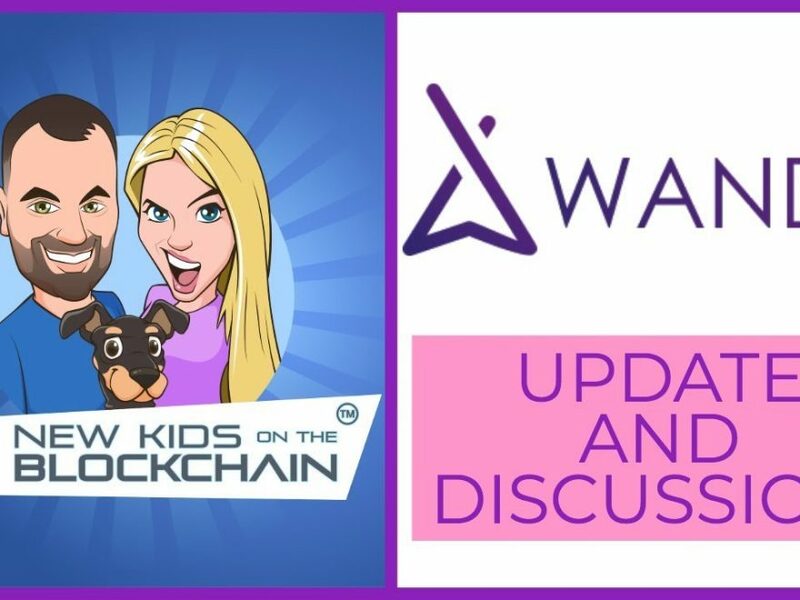 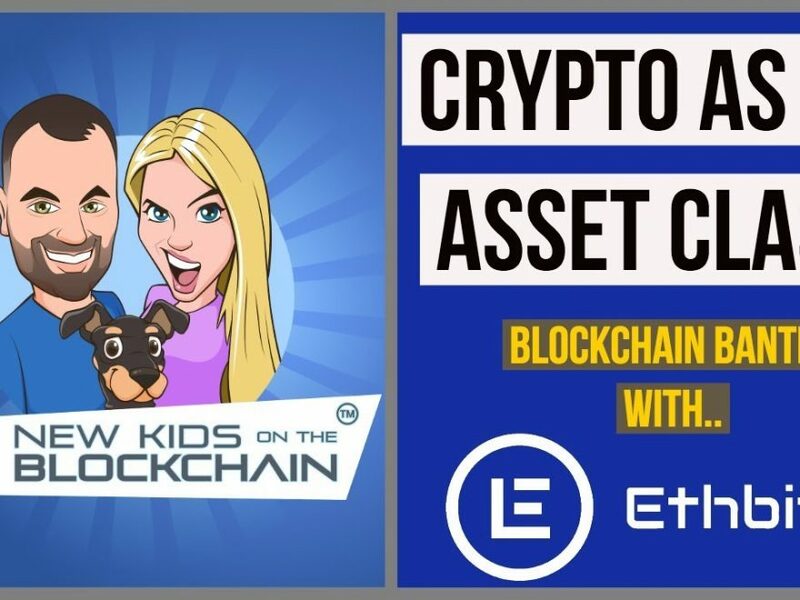 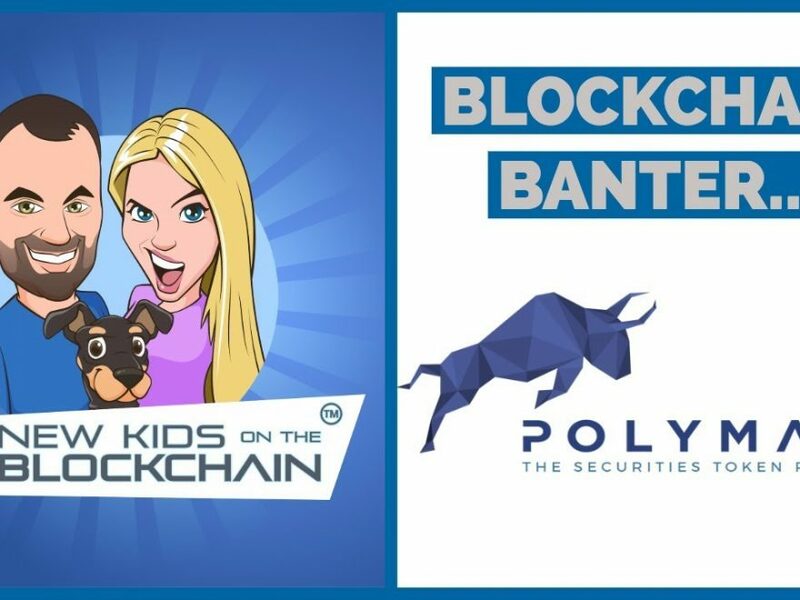 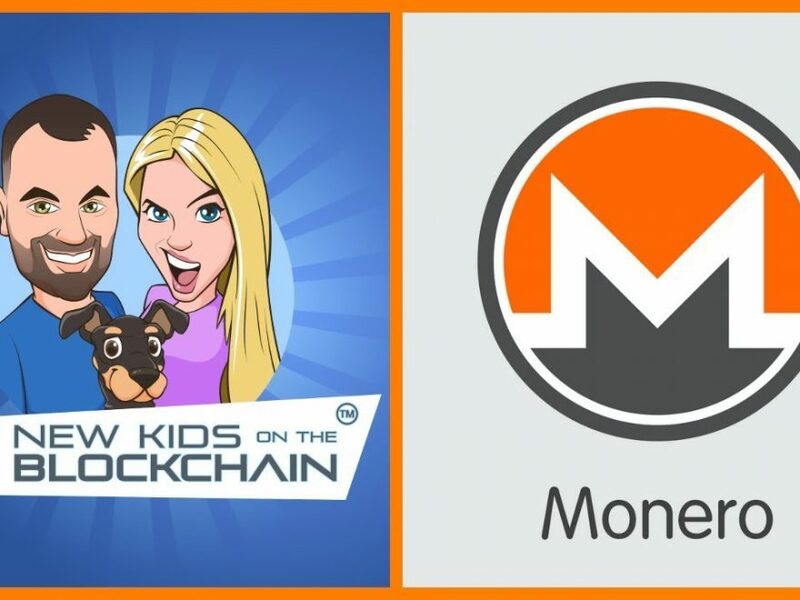 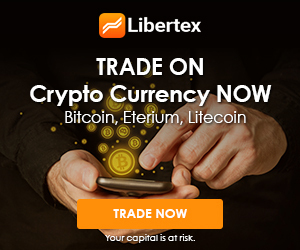 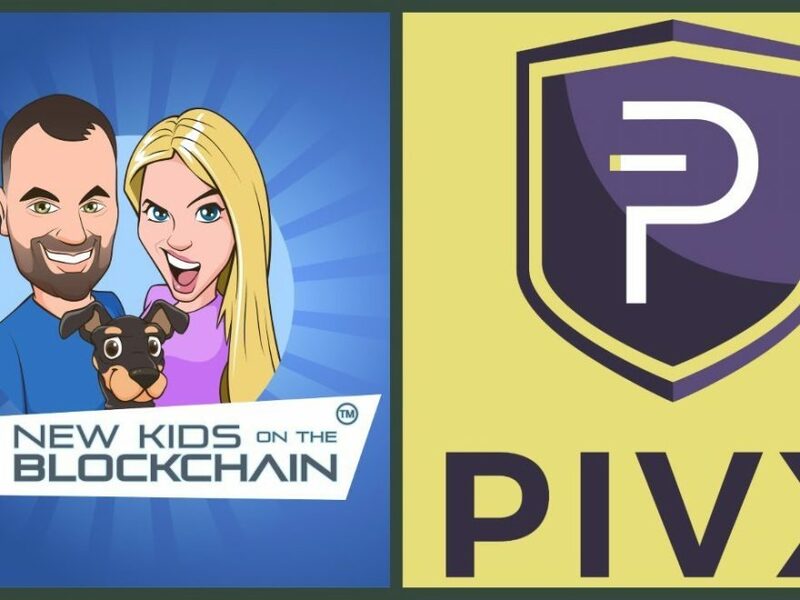 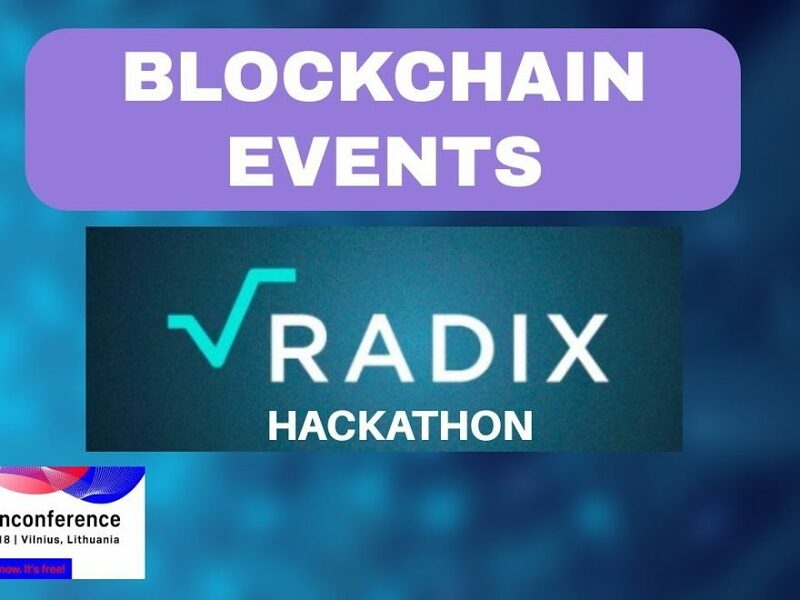 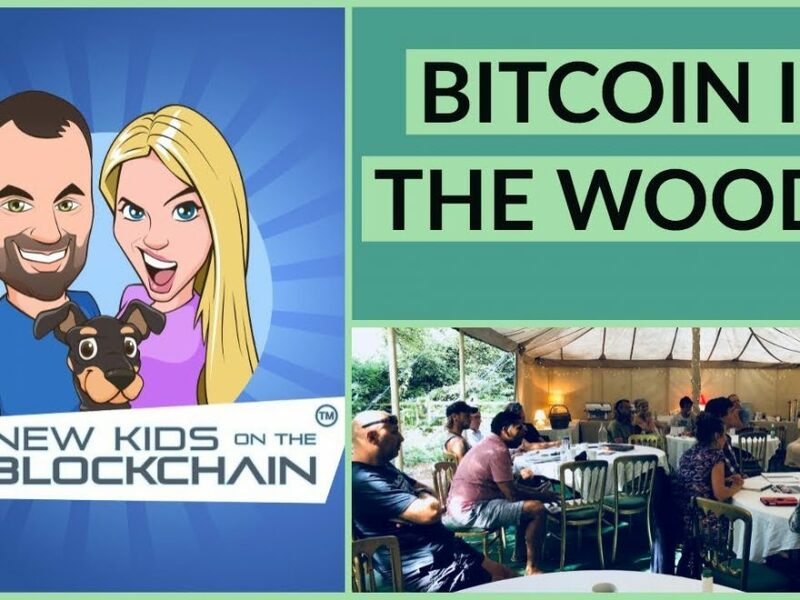 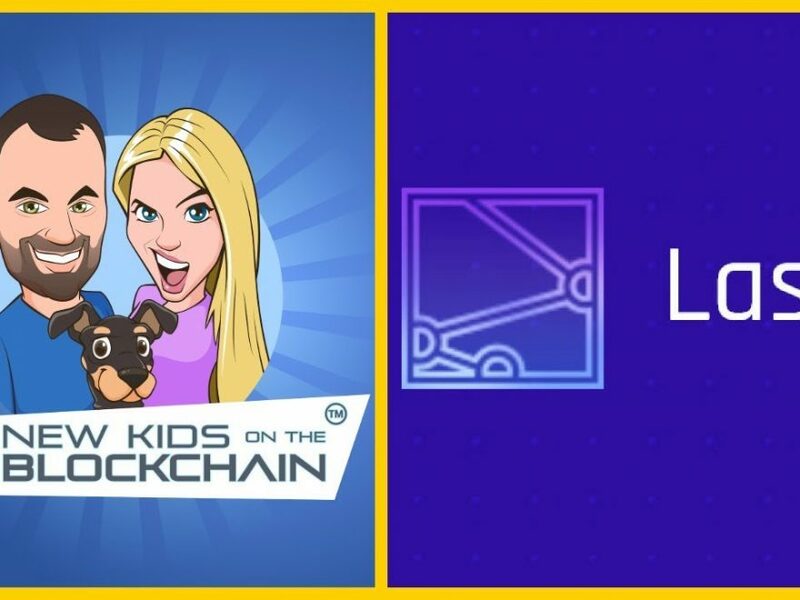 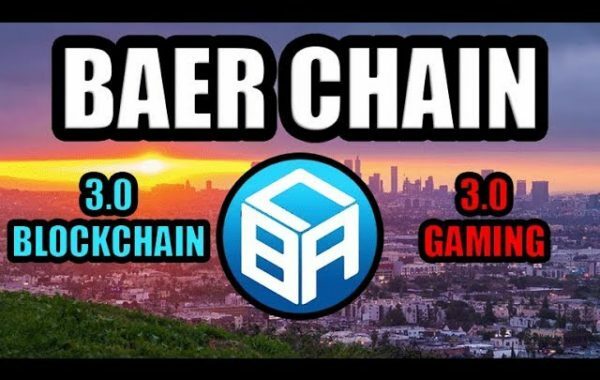 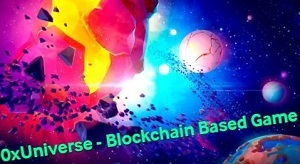 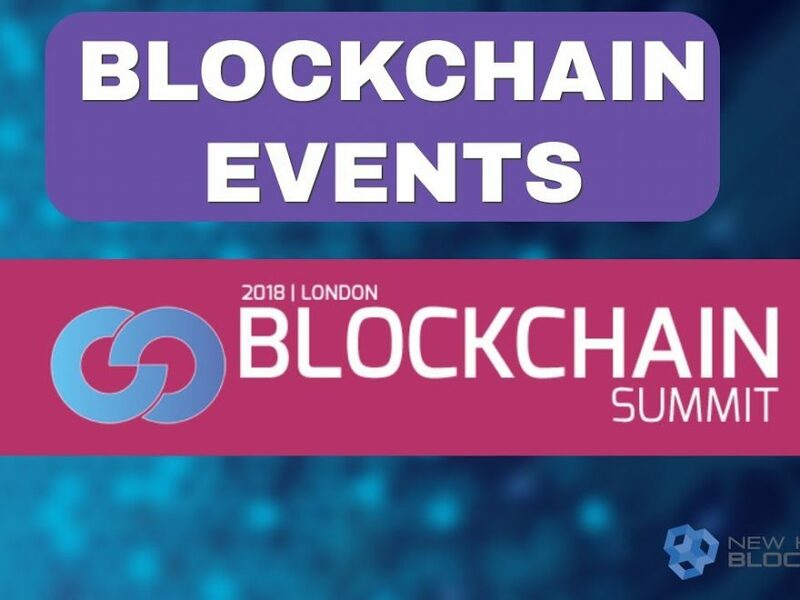 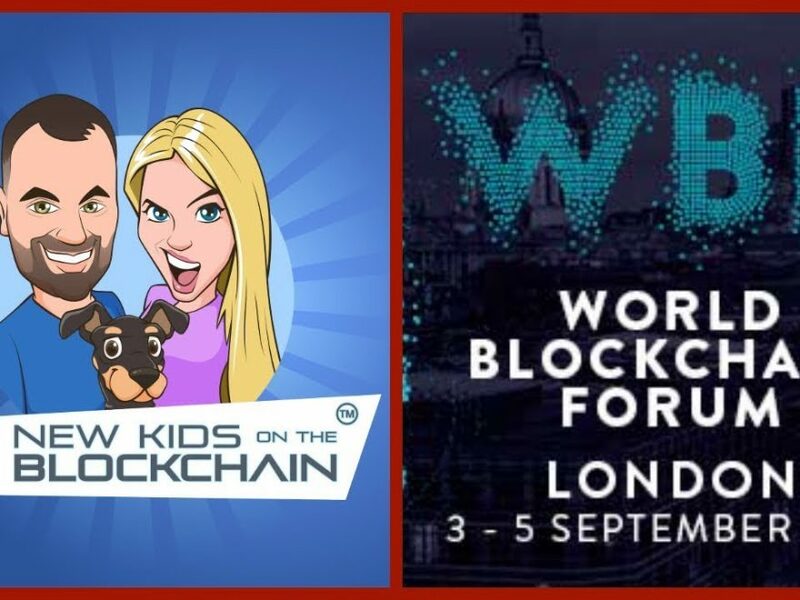 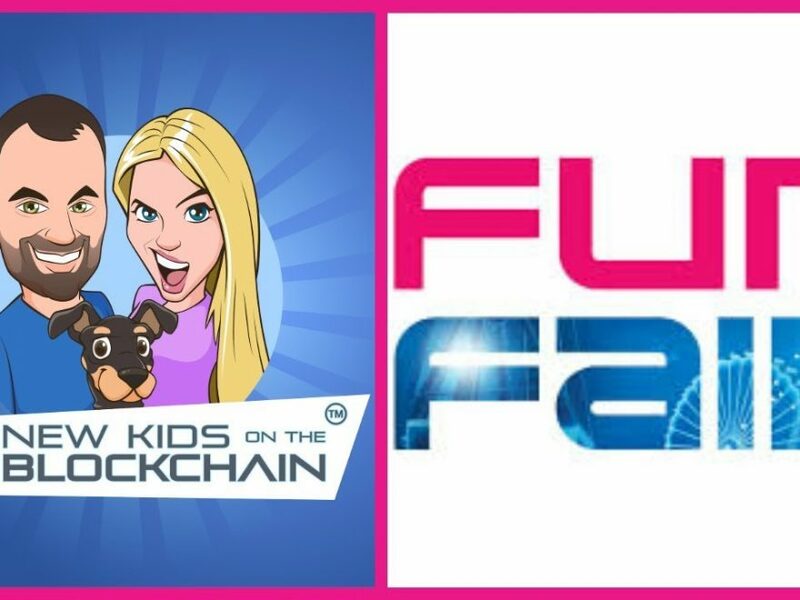 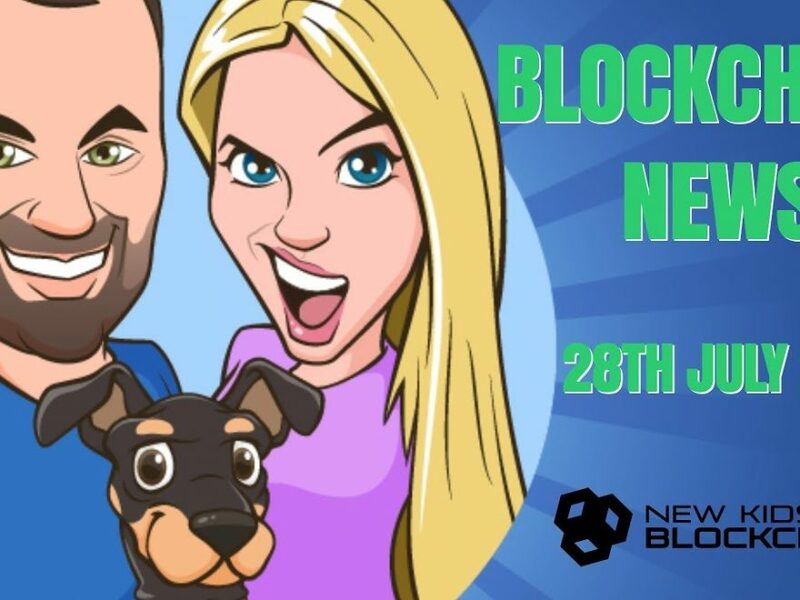 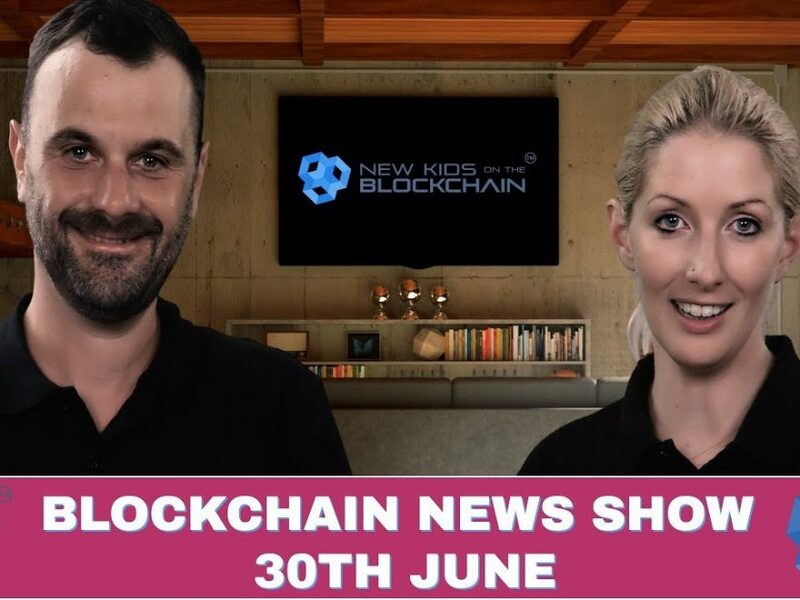 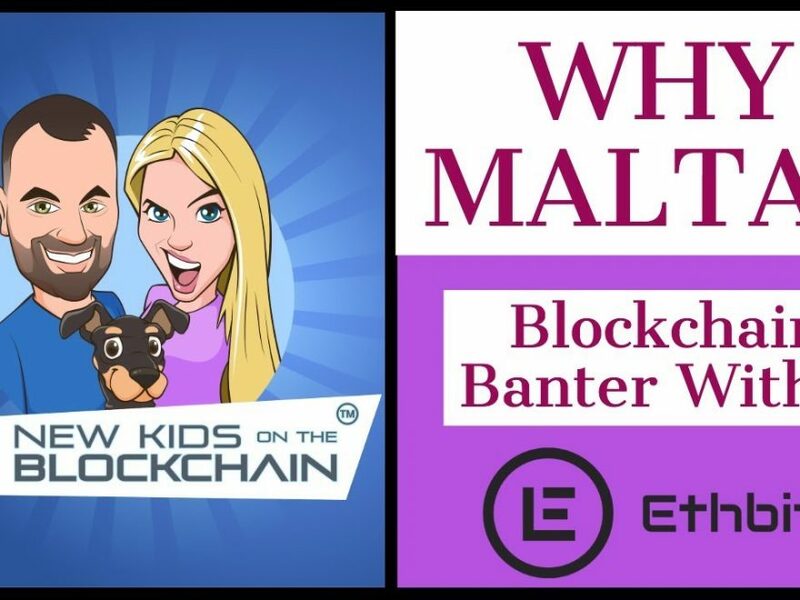 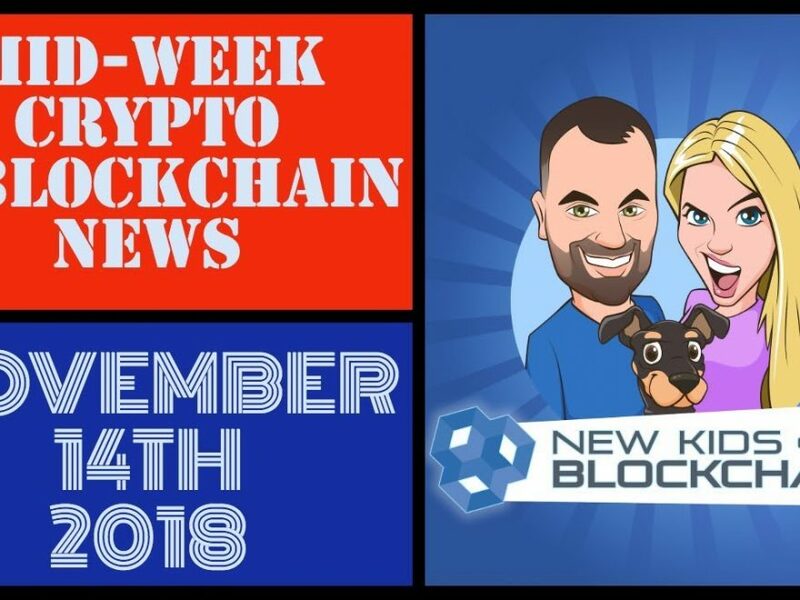 🔥Blockchain Crypto News! 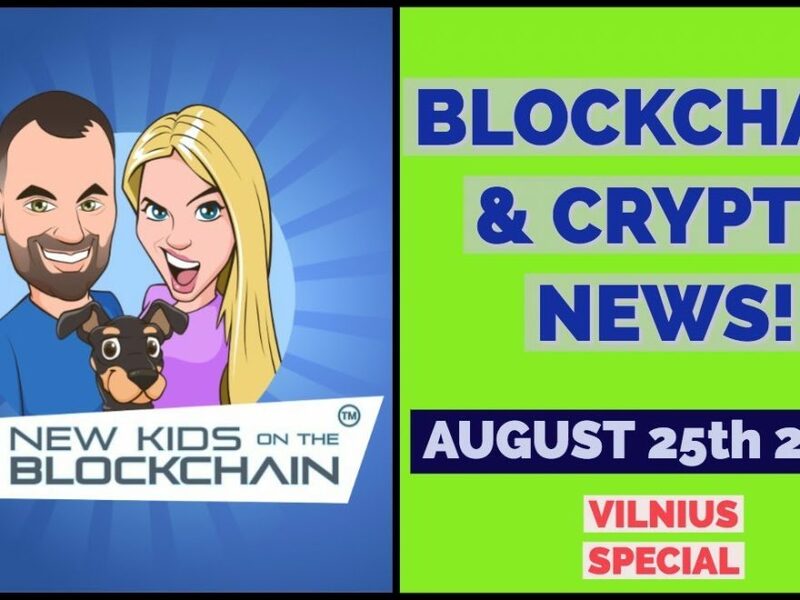 🔥 Debitum Network Demo & Blockchain in Vilnius, Lithuania! 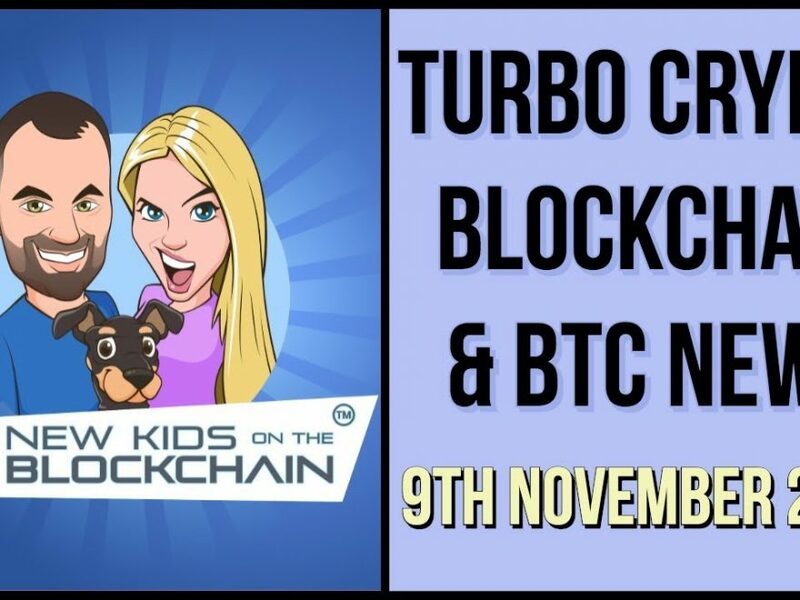 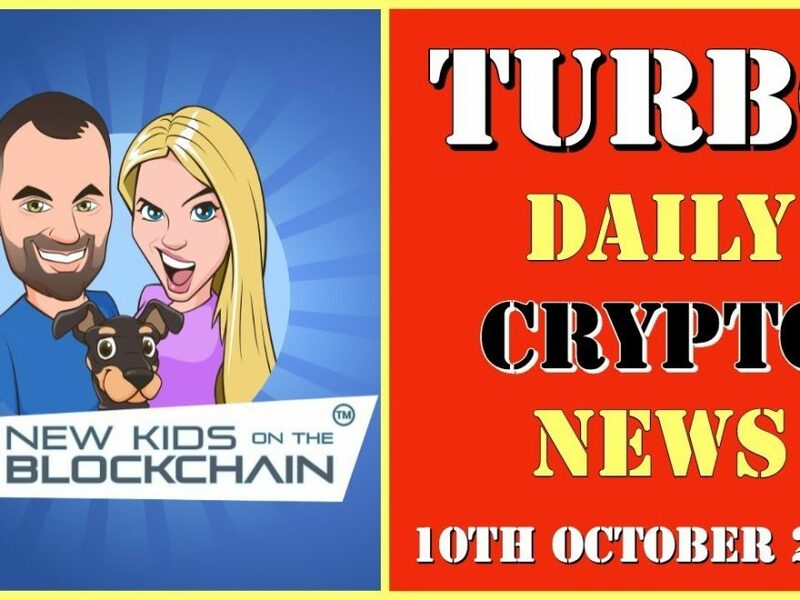 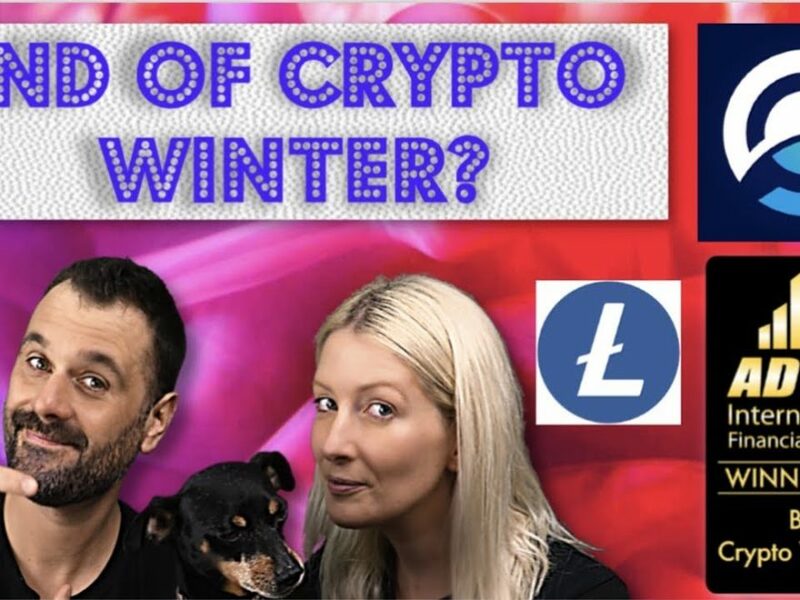 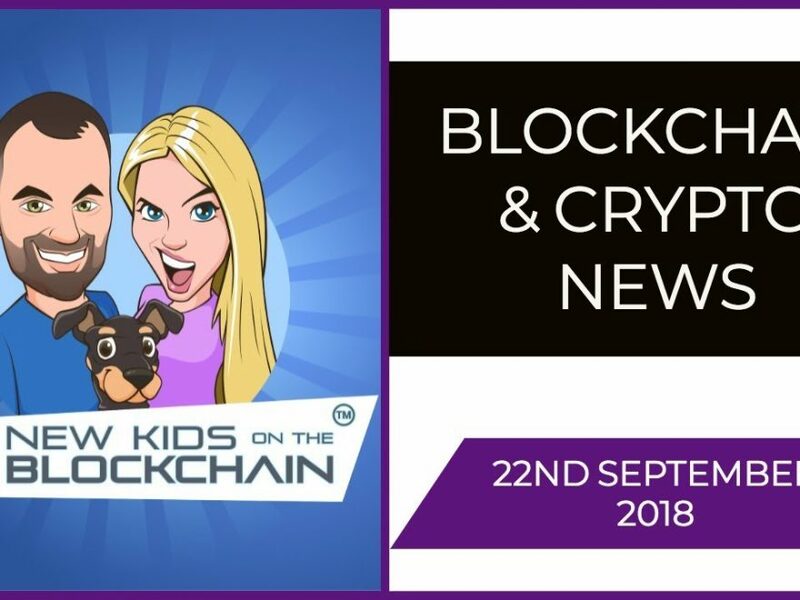 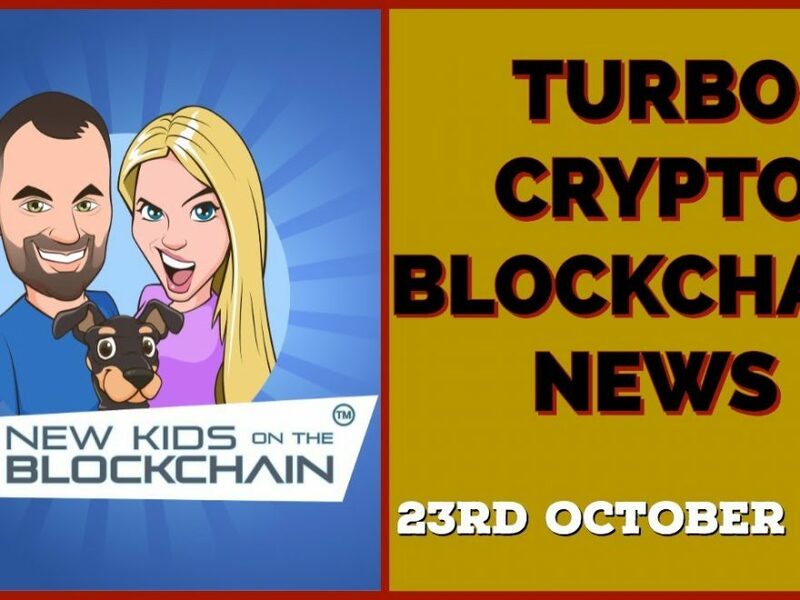 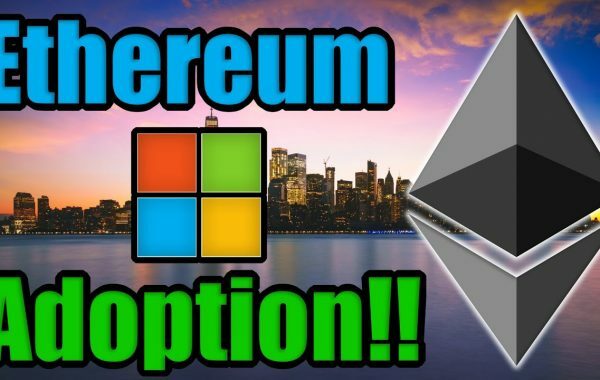 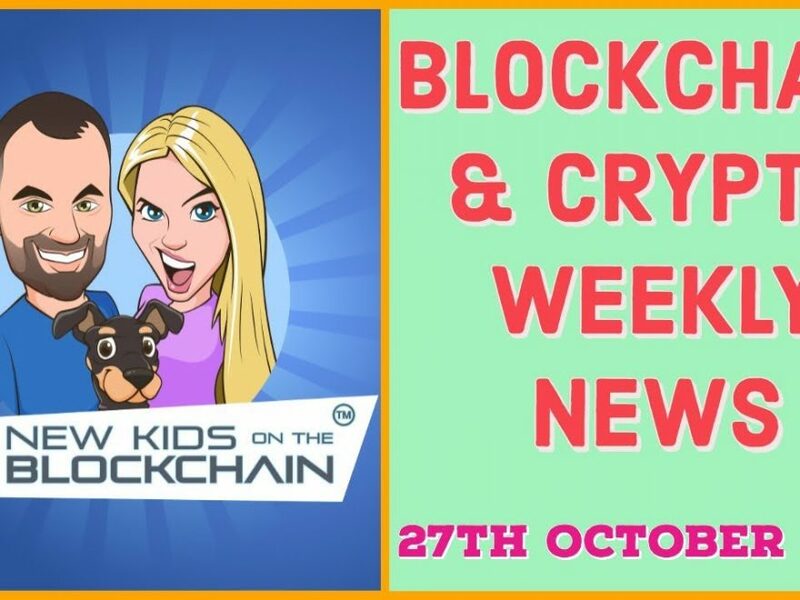 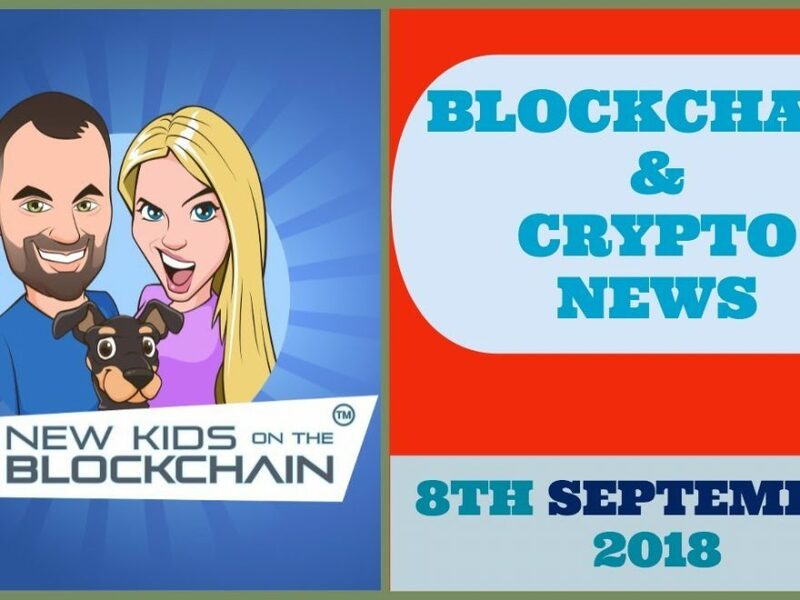 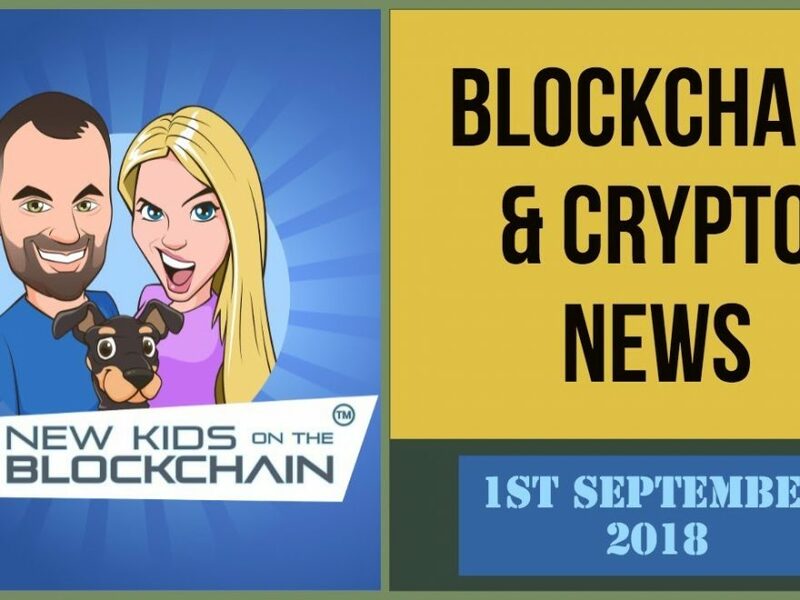 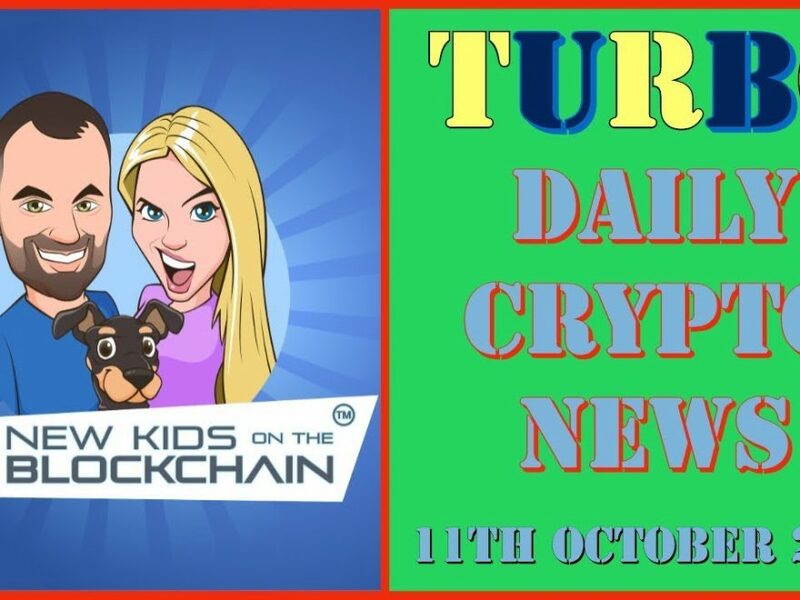 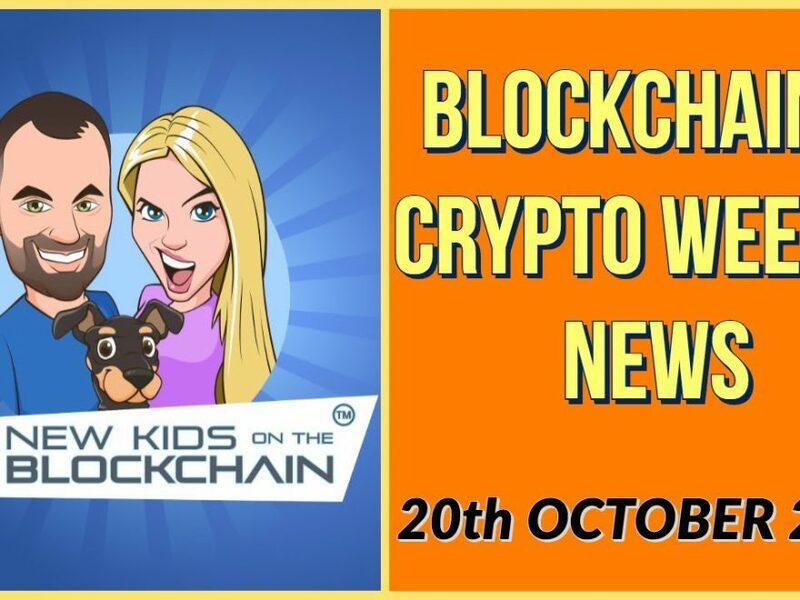 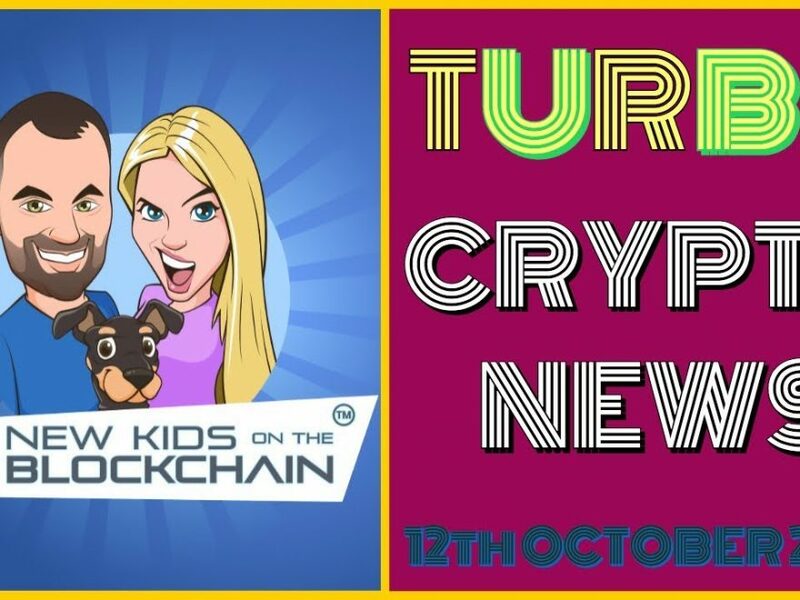 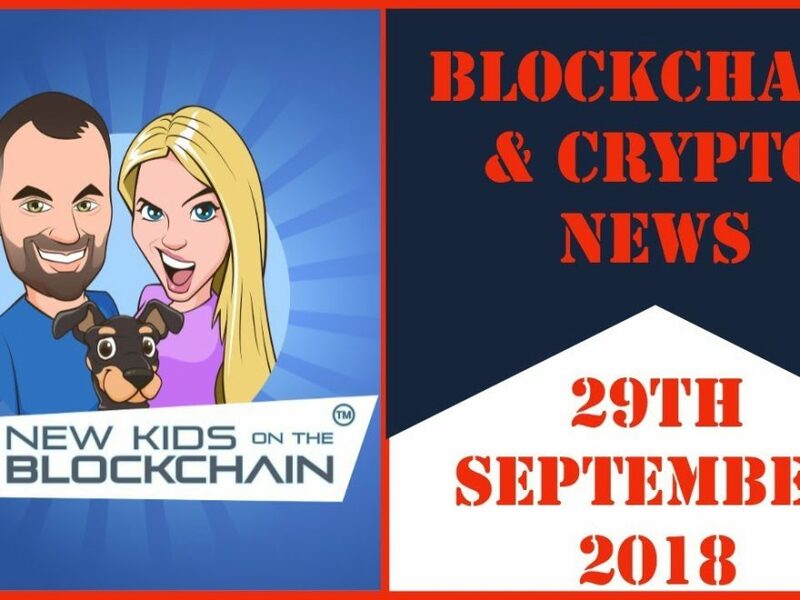 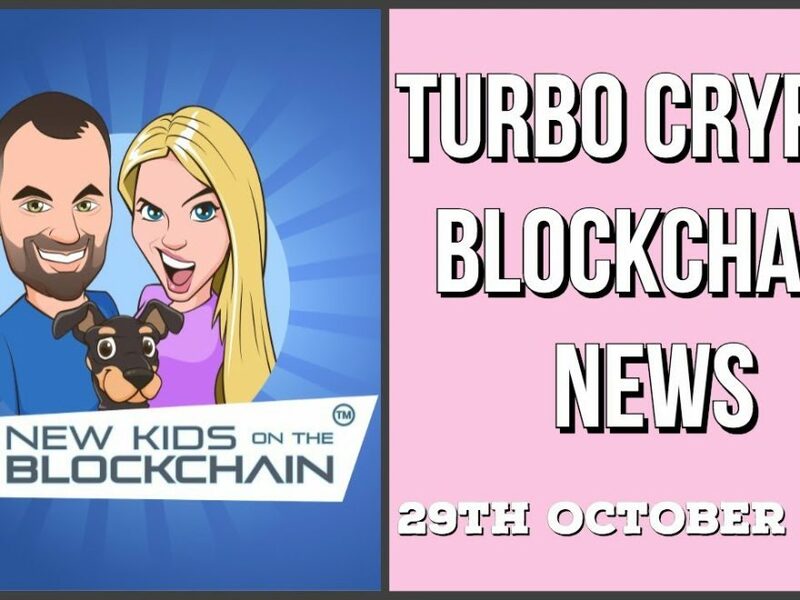 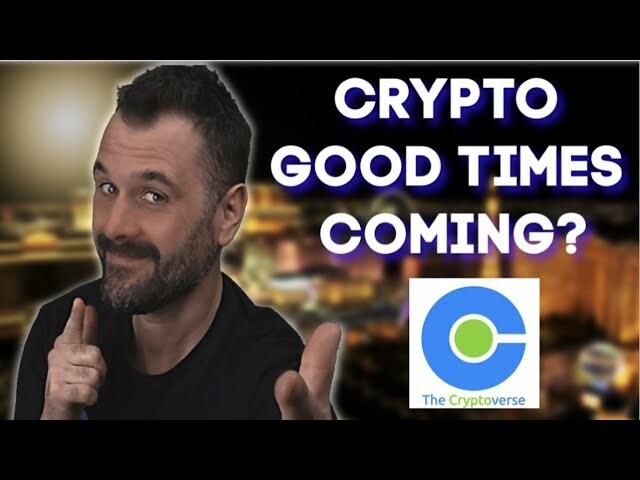 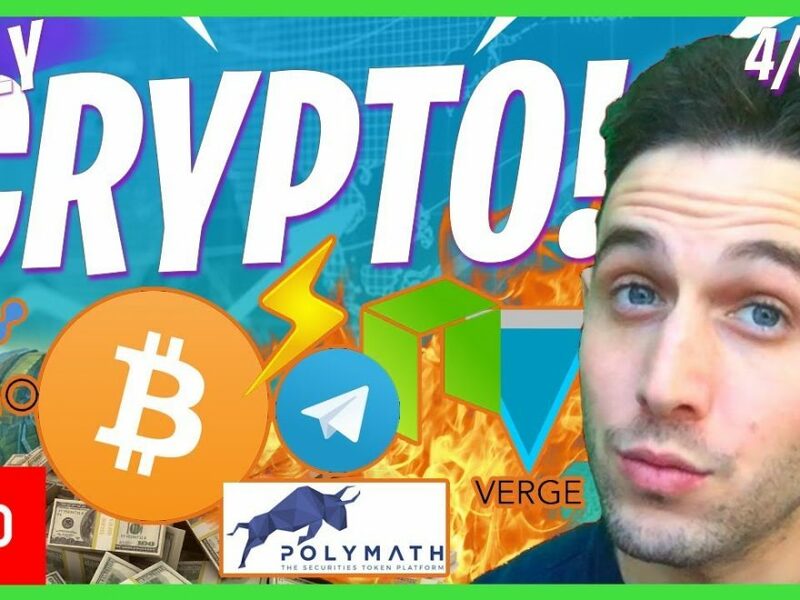 CRYPTO TURBO NEWS 12th Oct BTC, ETH, RIPPLE , EOS, LITECOIN and MORE! 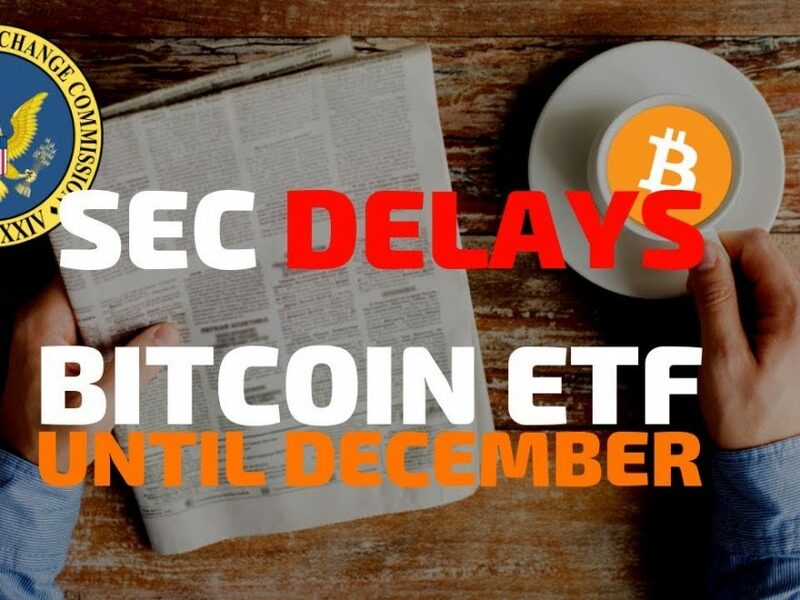 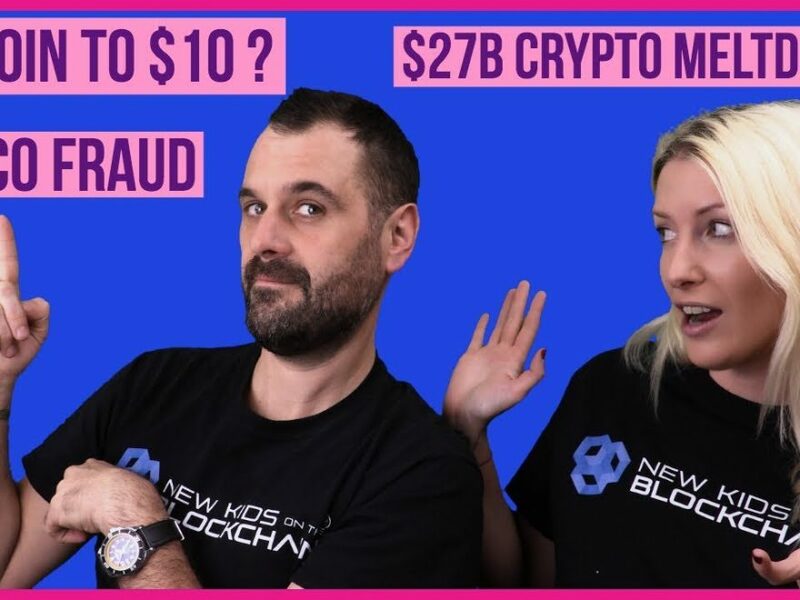 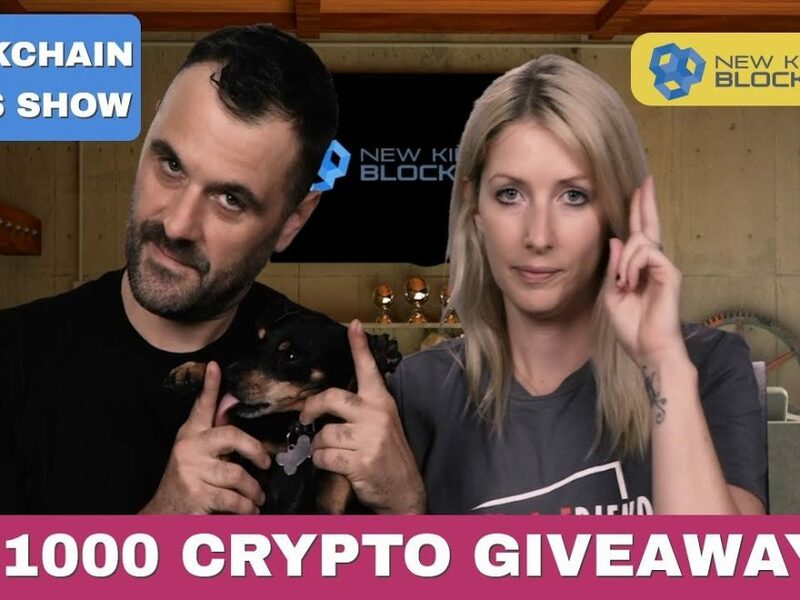 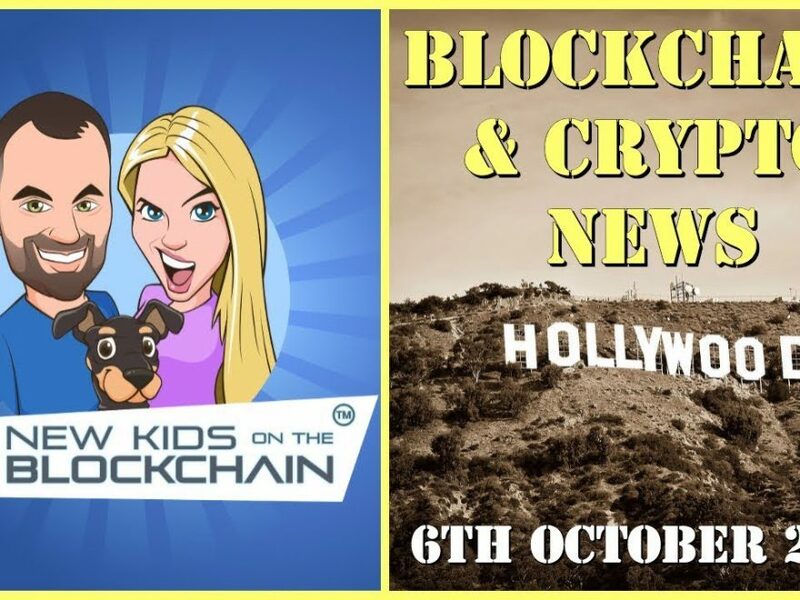 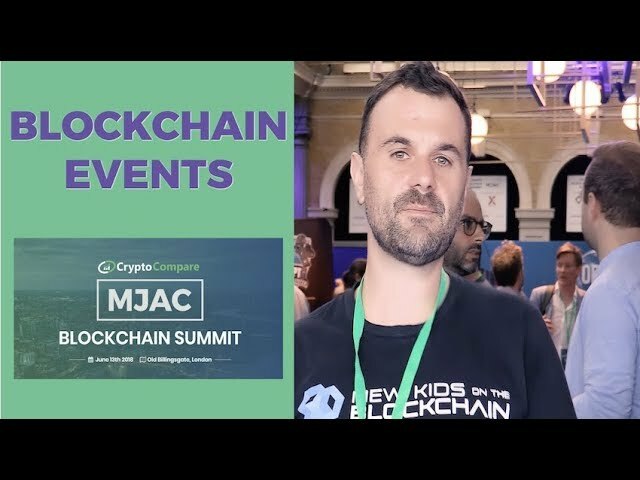 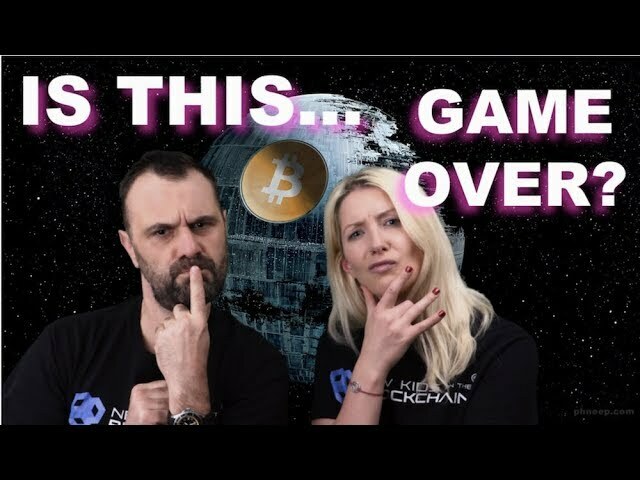 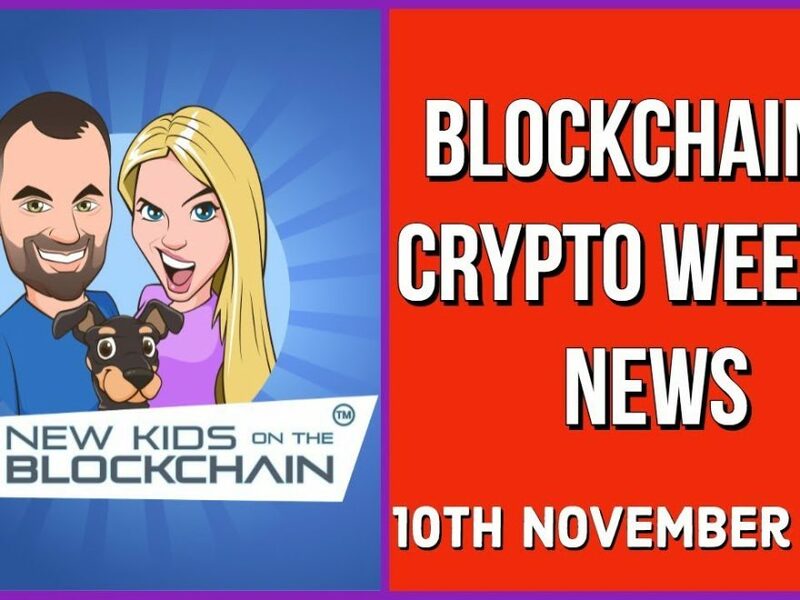 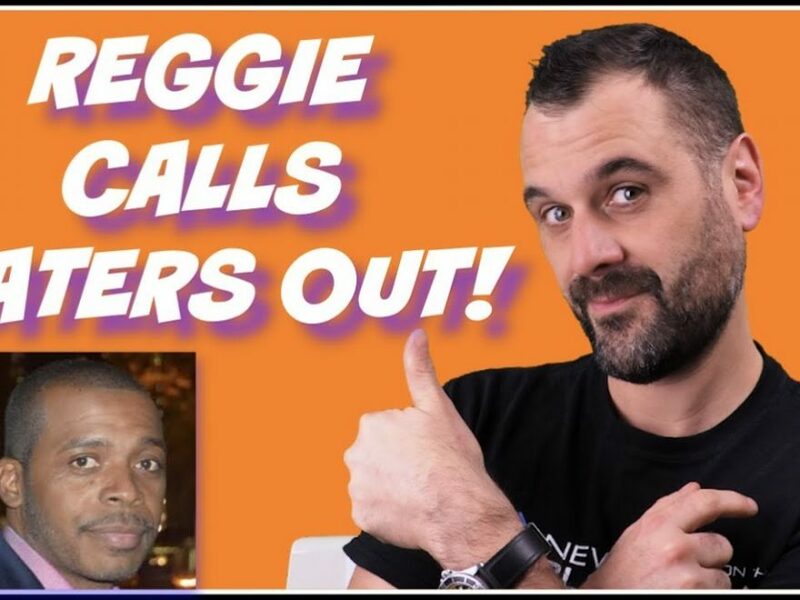 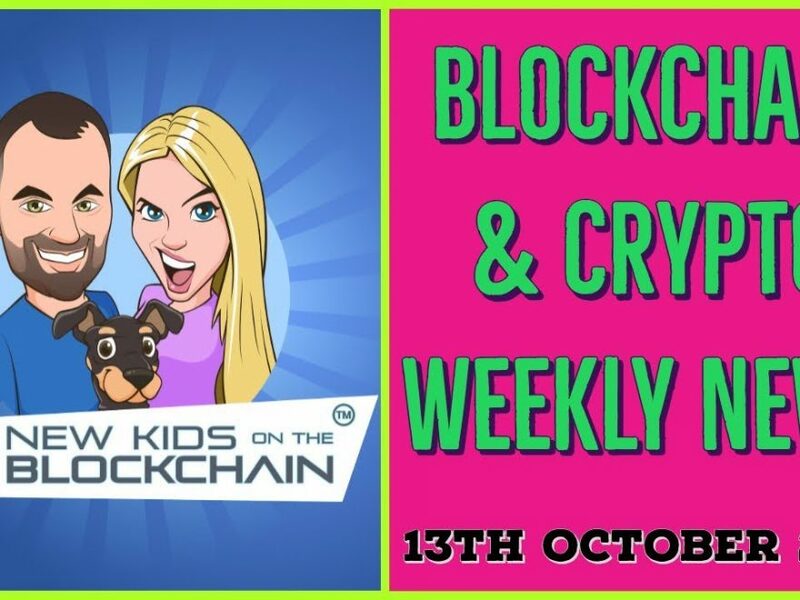 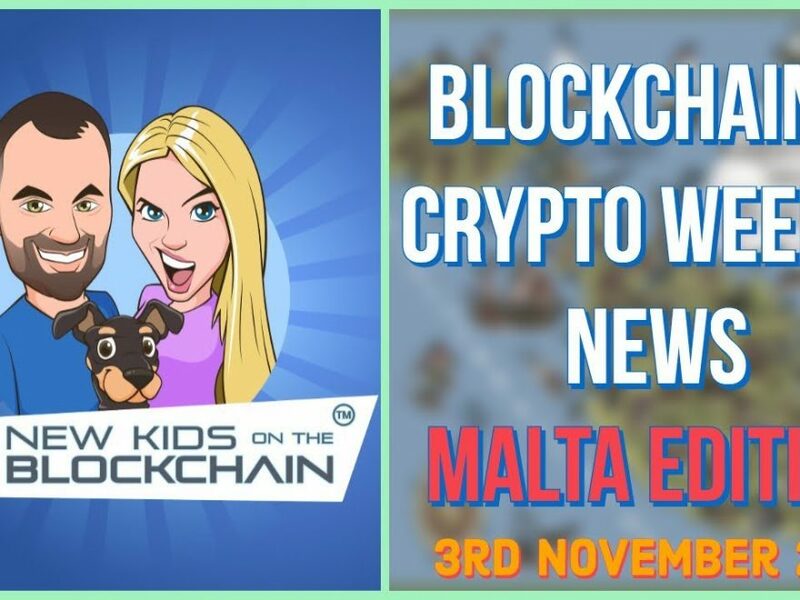 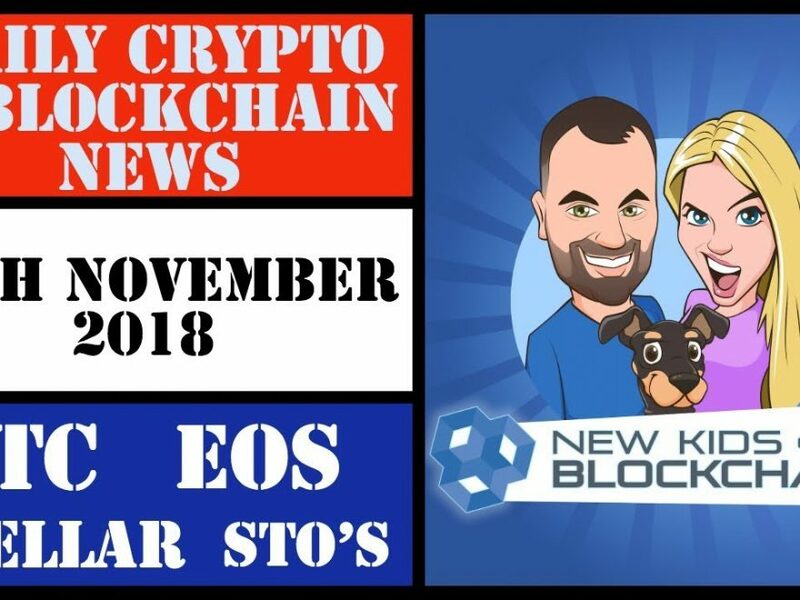 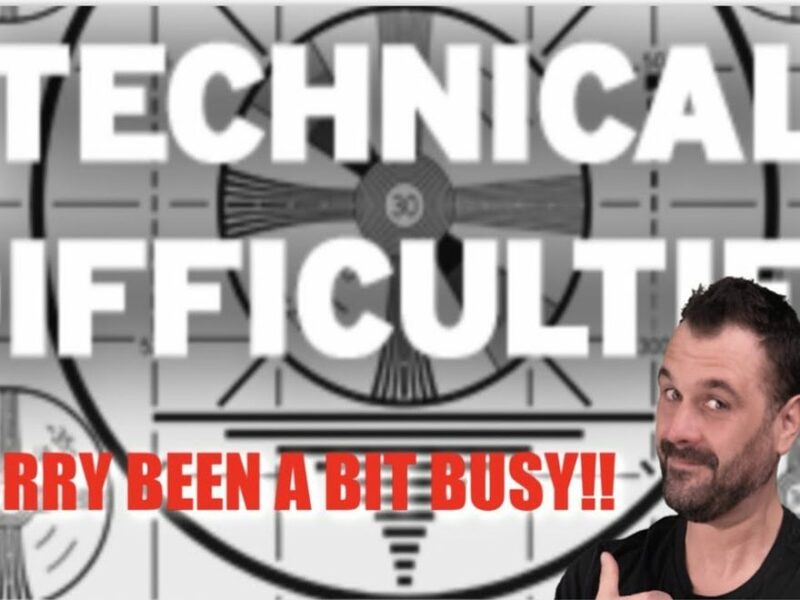 CRYPTO BLOCKCHAIN BTC NEWS 12TH NOV. EOS , STELLAR ,STO’S!